Is it possible to label a layer using same colors as the categorized symbology of that layer? 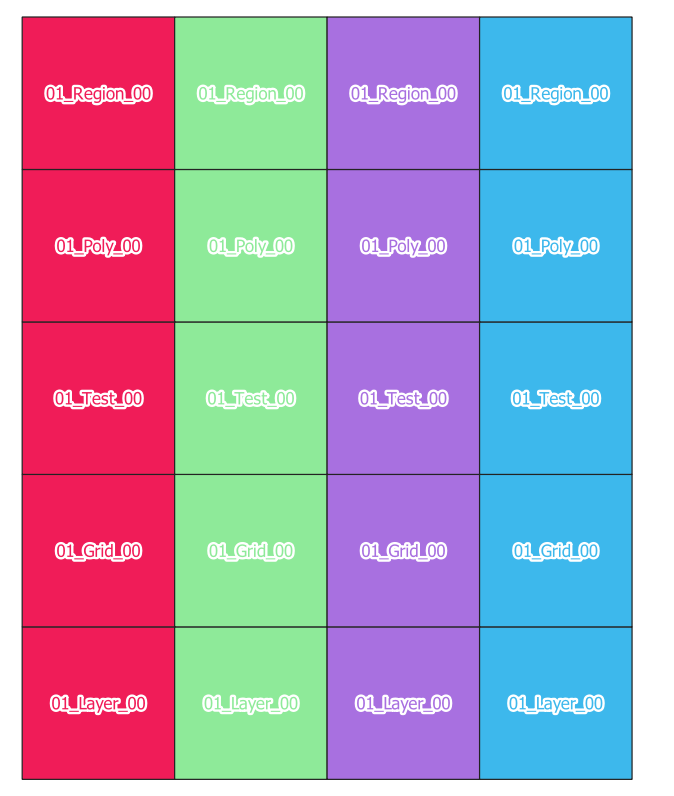 It is possible using the Rule-based labeling, but it can be difficult for a layer with many categories and maybe it can be done using the Data-defined override, but I don't know how to get the color used for every category. Not the answer you're looking for? Browse other questions tagged qgis labeling symbology qgis-3 or ask your own question. 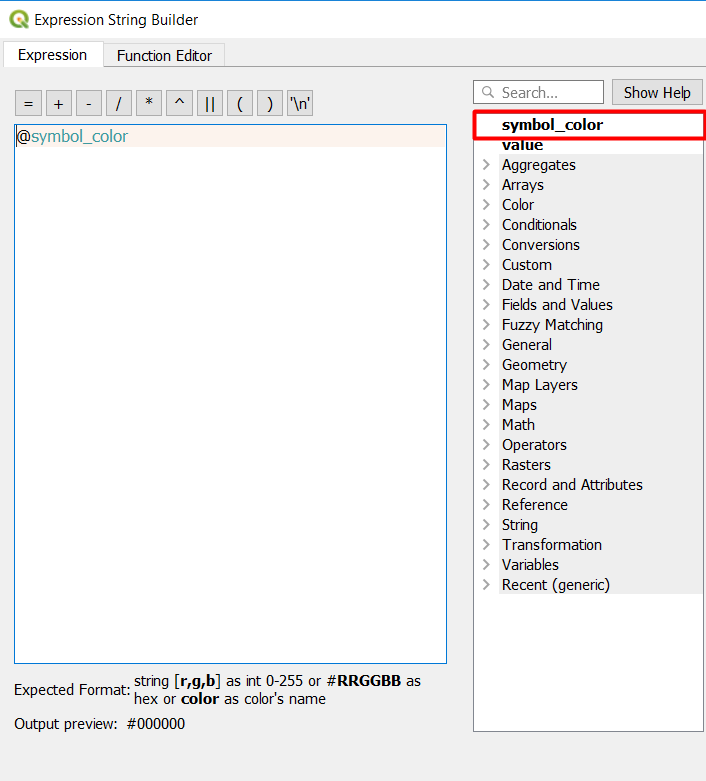 How to randomize colors for large datasets in QGIS new symbology? Assigning QgsCategorizedSymbolRenderer default ramp colors? Assigning different colors to different parts of text in labels using QGIS? Why does a single feature's label not show? Converting “show labels for this layer” into “rule based labeling” in QGIS?